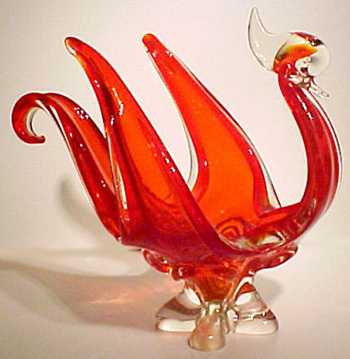 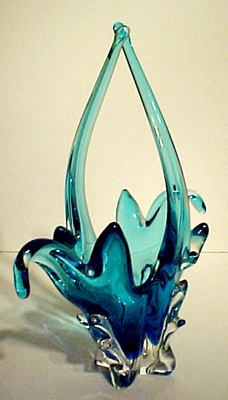 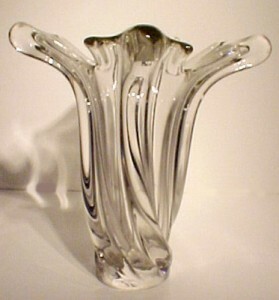 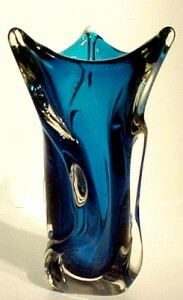 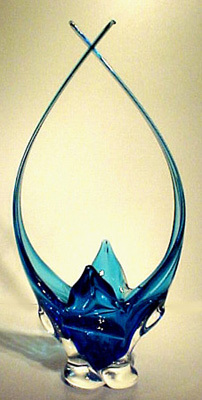 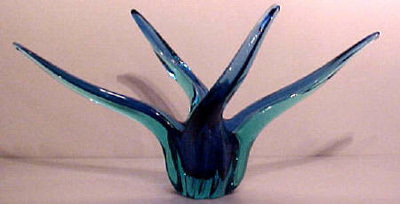 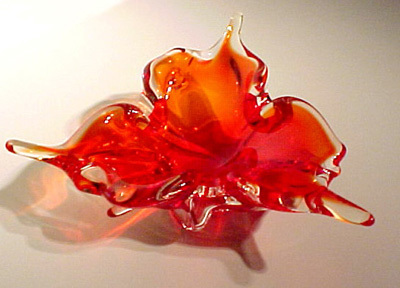 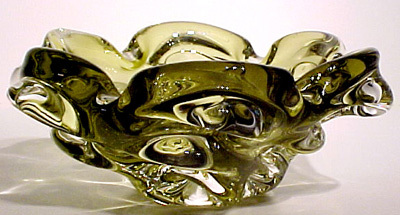 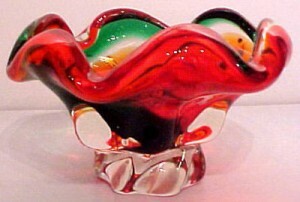 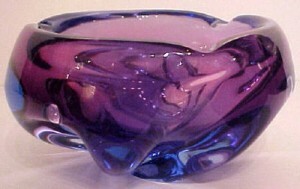 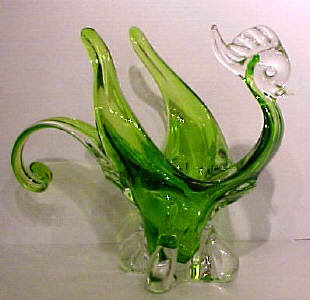 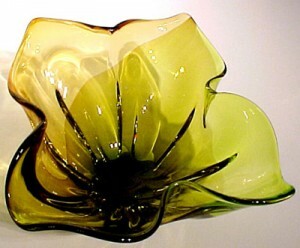 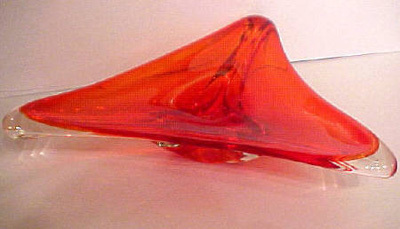 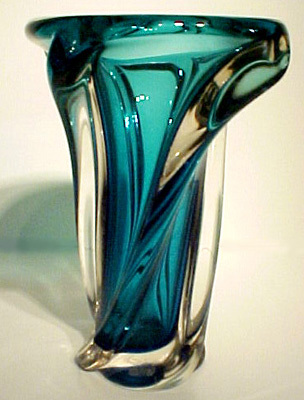 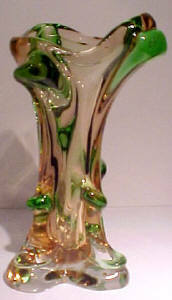 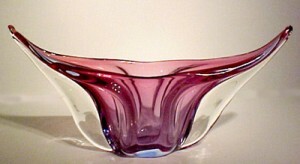 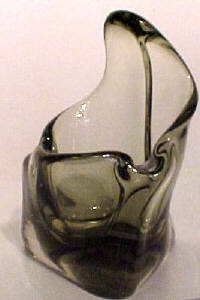 Created by Canadian master craftsmen in the 1940’s through to the 1960’s, Chalet Art glass combines the tradition and beauty of Venetian style art glass with modern day techniques. In 1960 the manufacturers stop the use of lead crystal which was where the beautiful, intense colour and strong weight and feel of the artwork comes from. 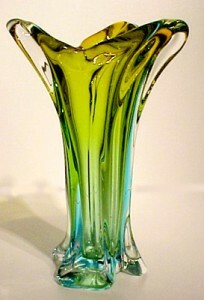 Though some minor imperfections may exist, it is rare to find these pieces in such immaculate condition. 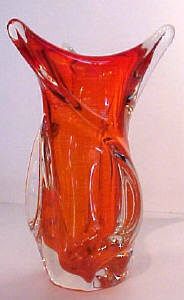 Please feel free to inquire about any of our collection.